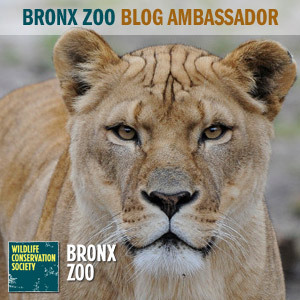 Do you know someone who loves soft, squishy toys? My son (and my partner) both loft pillow-like toys, especially when they are super soft on the outside. They would be great gifts this holiday season. If you know any kid (or kid at heart) who likes to collect stuffed toys, these are sure to be a hit. 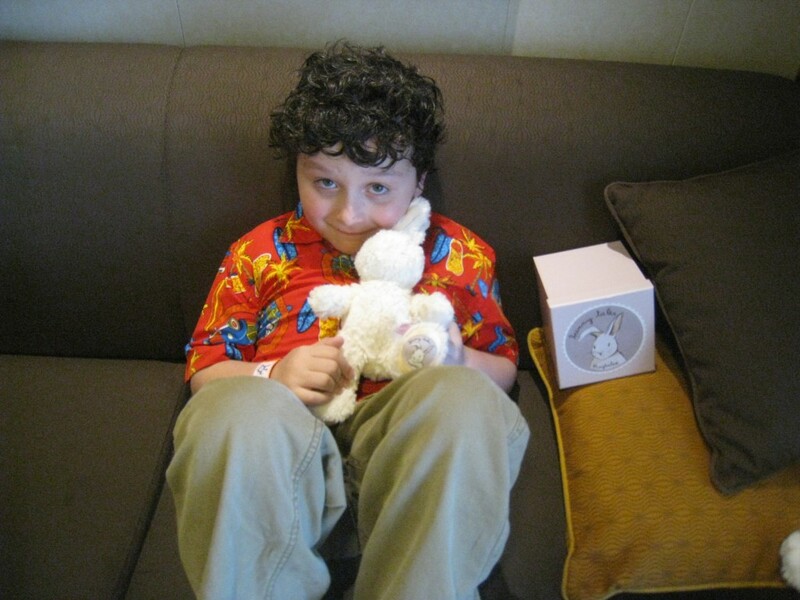 Moosh-Moosh is an adorable new, marshmallow-soft, squishy stuffed animal/pillow. 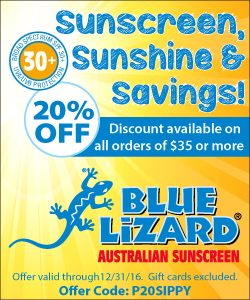 You can use it as either or both (we do). You can find them in the aisles of Michaels Stores or CVS, Moosh-Moosh comes in quite a few sizes and options. More than three million cuddly characters have been sold since they first came out this year. 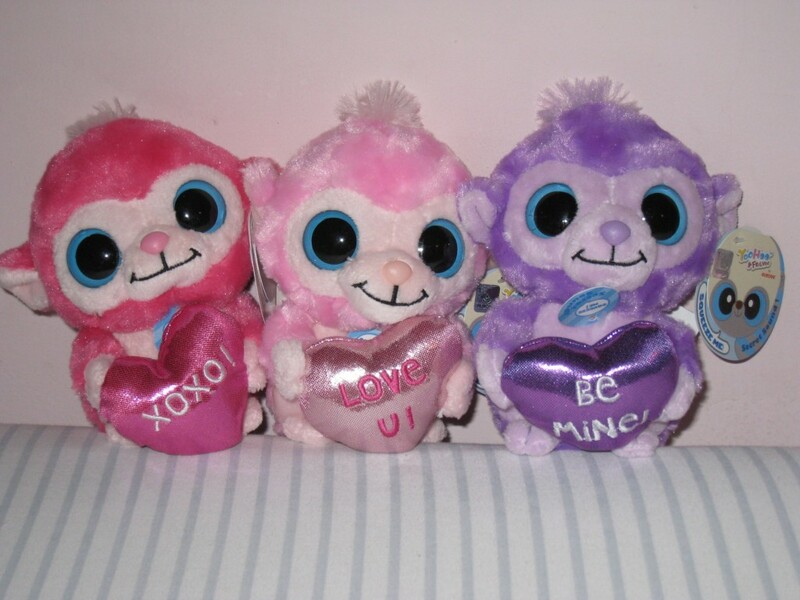 Cuddle, snuggle, squish or stack these cuties, they are fun to collect as well. Moosh-Moosh makes the perfect December present for stocking stuffers, dreidel game prizes or an under-the-tree surprise. You can get these soft plushies in a palm-size 4”Clip-on ($5.99) to a huggable 7” Regular ($9.99) to the ultimate 10” Large ($14.99). Disclosure- I received the below in order to facilitate this review. All opinions are my own and honest. 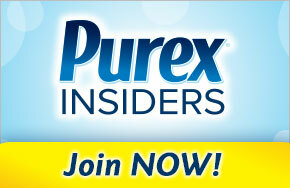 For more information, please see “I Disclose”. 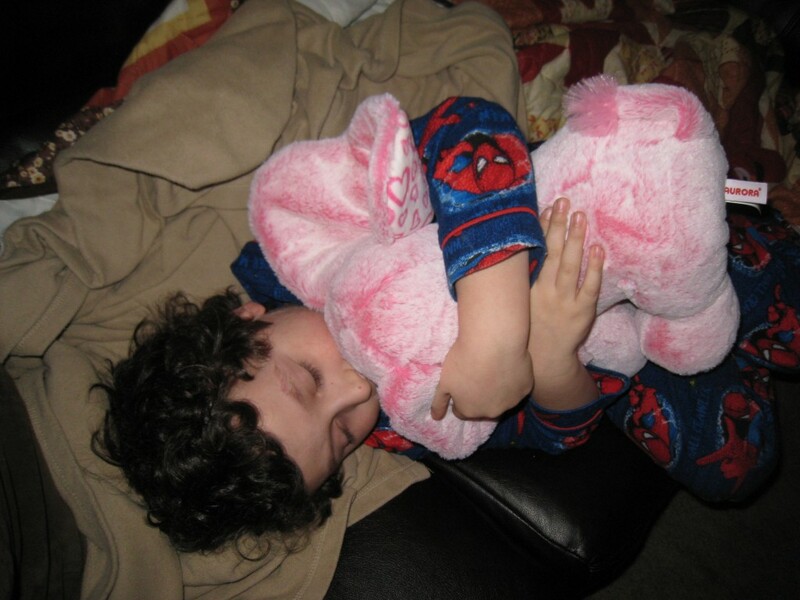 My son is a cuddle monster, and he loves his stuffed animals. In fact, I often joke that he likes to “Scrooge McDuck” in his pile of fluffy toys, making a huge pile and rolling around in it. It’s how he sleeps. It’s the oddest thing….but I guess we all have our “thing”, don’t we? 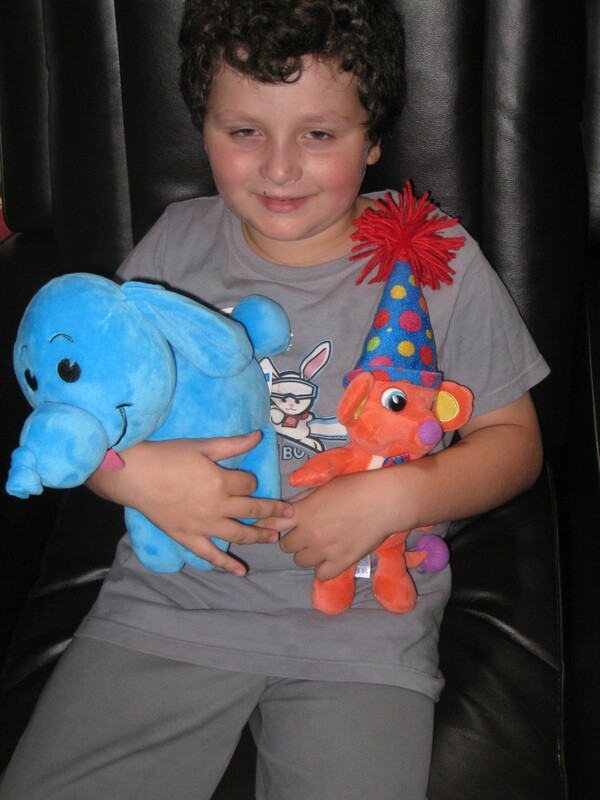 Recently, he found some video game stuffed toys that he loves. First there are the Nintendo Plush, which are not only cute, but also fun to play with and act out the games your child loves best. Perfect for the collector or kids, they come in all sorts of characters, new and old, and even the more obscure. Some of them even make the well knows Nintendo game sounds, like the coin bling, and the Koopa Troopa “hit” sound. I’d try to spell those sounds for you, but I’m not willing to take the hate mail from fans (haha). Find your child’s favorites (or your own) like Kirby, Mario, the coin box (really!) Koopa Troopa, Cat Toad or regular Toad- you can find most characters. Visit any store that sells toys and pick yours up- prices vary, most are under $10. 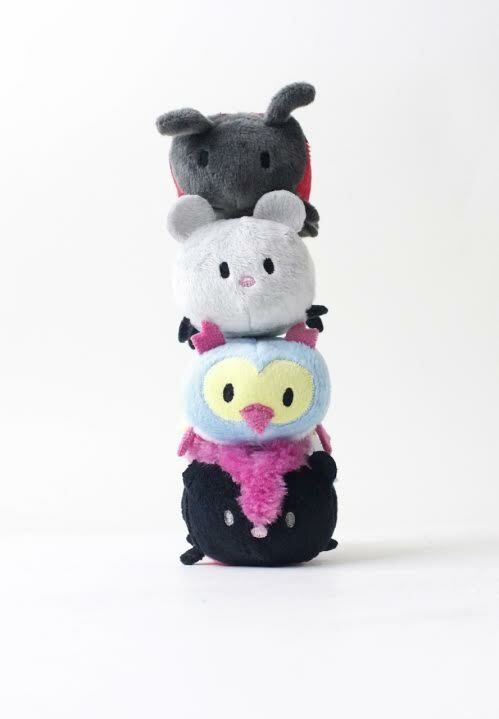 Have you heard of Stackins Stackable Friends™ ? They are really adorable, and would make the cutest stocking stuffers this Christmas, or gift for any child who loves cute stuffed toys. Stackins Stackable Friends™ is a collectible line of stackable plush animals with adorable facial features, available in two sizes, small and medium. 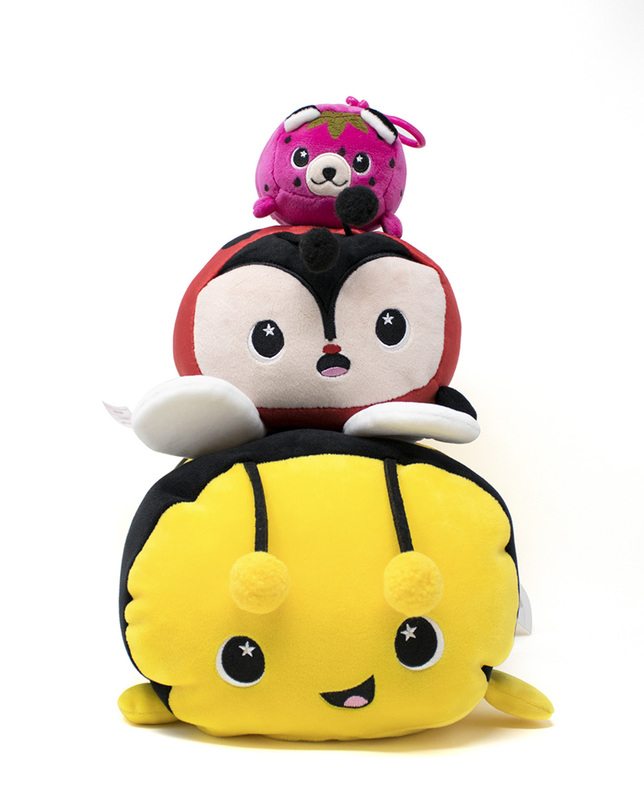 These plush pets are perfect for stacking in play rooms, trading, sharing with friends or snuggling! Claire’s newest furry friends include Dottie the Ladybug, Shiner the Mouse, Ivy the Blue Owl and Bouquet the Skunk (pictured top to bottom). Funrise is supporting the launch via an interactive Stackins microsite with videos, games and product information. Stackins animated webisodes will follow the fun antics of these furry friends and can be viewed on the brand’s YouTube Channel. My son likes toys that he can play with on his tablet- while I don’t think there needs to be an app for every toy, a few here and there are cute. This one celebrates your birthday with you, which is adorable. 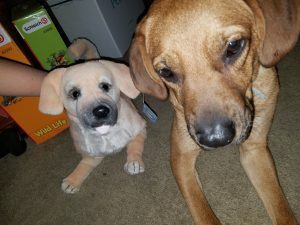 For his birthday month, he tried out a BirthdayKins and Hugaloons toy, which he can cuddle as well as use to unlock premium parts and features in an otherwise free app. My son’s favorite part of the game is making birthday cakes and knocking down pinatas- he also likes that it remembers when his birthday is. It’s cute. The first brand launching under the new Digiplush venture is “BirthdayLand.” Everyone celebrates a birthday, and yet this unique special day has never been supported by characters or a mythology similar to other major holidays. Until now. Each time a child blows out a candle, their wish drifts up to BirthdayLand, the place where their wishes comes true. According to the BirthdayLand legend, everything that makes a birthday celebration special comes from BirthdayLand, from the candles on a cake to the paper wrapped around birthday presents. The adorable characters of BirthdayLand, the Birthdaykins and the Huggaloons, will be the first physical products to market. They are currently available at Toys”R”Us. 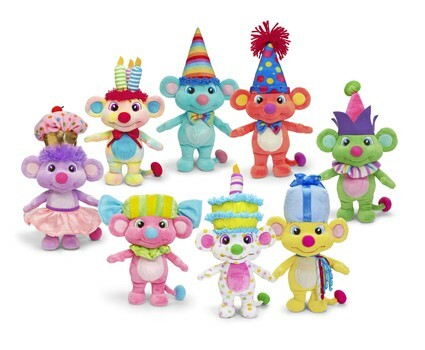 The Birthdaykins are delightful birthday-themed plush toys that retail for $12.99. They are the cute characters in BirthdayLand, the place where birthday wishes come true. The Birthdaykins are also featured in the BirthdayLand app, which is filled with fun-tastic birthday-related games and activities. 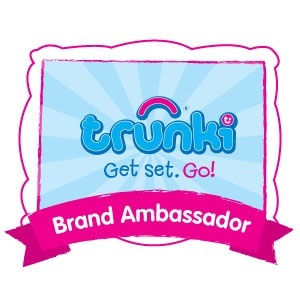 The purchase any of the Birthdaykins includes a code that unlocks premium features inside the BirthdayLand app. 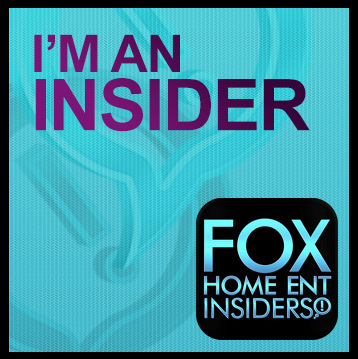 The app is a free download in the iTunes store, Google Play and Amazon Apps. My little boy loves his stuffed animals. He also loves the book, “Guess How Much I Love You”, which we have been reading to him since he was a baby. 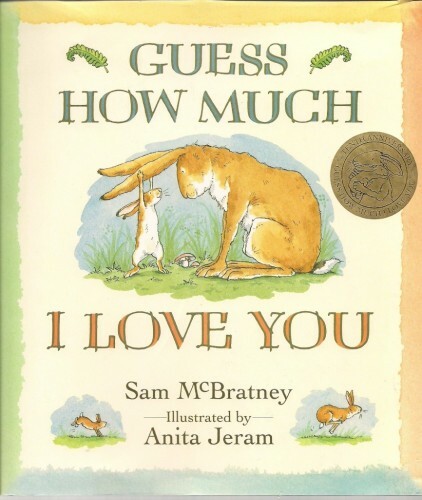 The modern classic, which was written in 1994 by British author Sam McBratney and illustrated by Anita Jeram has sold more then 28 million copies- so if you have read it to your little love, you are not alone. My son has prints of the storybook on his wall in his bedroom, he loves the story so. He and I often tell each other we love each other to the moon and back, and he likes to stretch his arms to see if they will go wider then mine. When Kids Preferred came out with the new line of toys from the beloved book, he was thrilled. 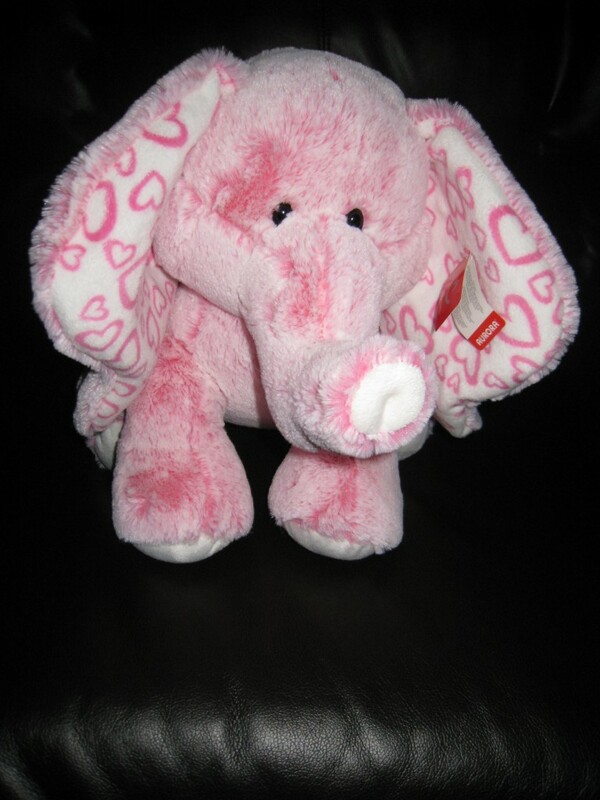 What child doesn’t love a soft toy? 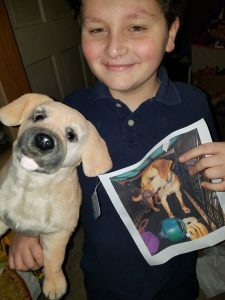 My son loves stuffed animals, they are one of his favorite toys. 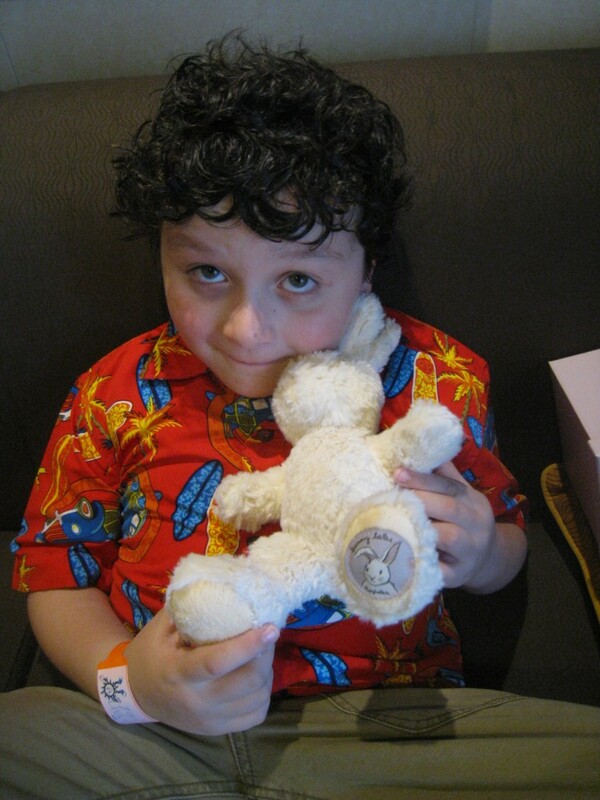 One of the latest stuffed toys he has gotten is Baby Bo, the stuffed bunny from Ragtales. The perfect size for little hands, he is soft and snuggly, with no buttons or eyes that will come loose and choke a child. His eyes are sewn on, and he is adorable in every way. Delivered in his own box, he is presented like a gift and will delight the child that gets to open him. Disclosure: The below was provided for me in order to facilitate my review. All opinions are my own and honest. I am disclosing this in accordance to FTC Guidelines. Please see “Disclose” tab for more information. YooHoo & Friends™: Luvee™, an endangered chimpanzee, joins Aurora’s best selling plush line (more than 23 million sold) as a three-color assortment. Luvee hugs a slightly askew heart, each with a different message including “Love U”, “Be Mine” and “XOXO!” Each makes a “smooch” sound when squeezed (5”, SRP: $9). They make a “kissing” sound when you hug their bellies, and have adorable expressions and large eyes. YooHoo are a lot of fun to collect as well, and come in a wide assortment of creatures and colors. These are great for a collector or way to start your collection, and are very affordable. My son loves this line, and has since he was very young.